I've worked as a marketing person in the retail automotive industry for nearly three decades, so while I'm not over-the-top passionate about cars, I'm pretty familiar with most of the brands sold in America. Over the years, my jobs have allowed me to drive most every make and model. On one of my jobs, I had the perk of having a demonstrator, a new car that I got to drive for 5,000 or so miles before turning it in for another. That was very nice! With all those miles and the experience of different cars under my belt, I've discovered what I like and have settled into owning just one brand: BMW. I am not wealthy. I drive used. Cars that I search carefully for and then maintain properly. My current BMW is the newest car I've ever owned -- a 2014 Certified Pre-Owned 328i that cost me less than a comparable Accord or Camry. I enjoy driving my 3-Series. It makes even the most mundane commute pleasurable. Everything about the car is right for me. The way it handles. The layout of the cockpit. Visibility. Familiarity with controls. Fit, finish and feel. I think that's why a lot of us shoot old mechanical film cameras. At least, that's why I do. There are certainly more modern devices to take pictures with, but it's the experience of driving these old machines that a DSLR, mirrorless or even smart phone camera can't duplicate. I wish I could say that I've found one camera that satisfies me as much as my 328i does, but the truth is that there are several from the film area that are stand outs. 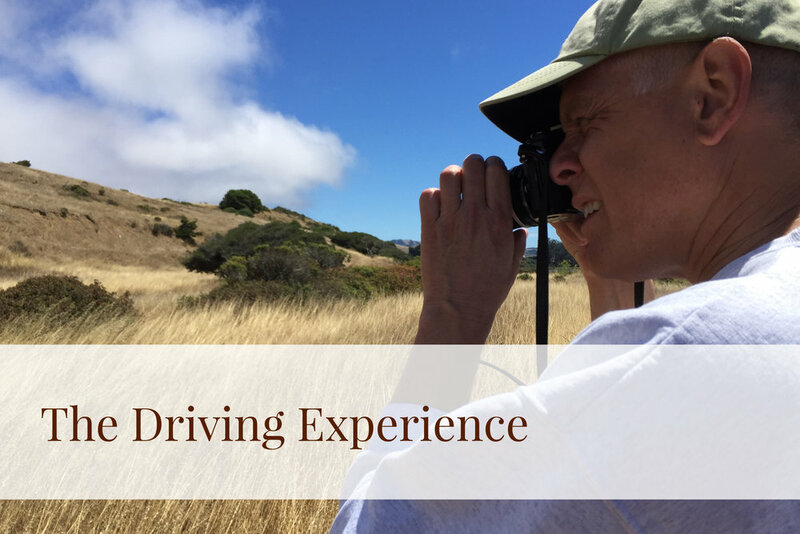 I've recently received a number of emailed comments to this blog asking my opinion on various film cameras, so I thought I'd share my thoughts on those cameras that for me, offer the ultimate driving experience. It's hard to beat the Nikon F2, the last hand assembled Nikon. The F2 is a big, heavy, all mechanical, brass and glass machine that is pure picture-taking wonderfulness. You'll see different versions of the F2, but only the finders change. The body remained the same throughout the production run...because Nikon got it so perfect. Depending upon your driving style, you can select from one meter-less or four different metered finders for the F2. Find a decent F2 and then send it off to Sover Wong, the F2 guru, for a CLA and you have a camera for life...and then some! 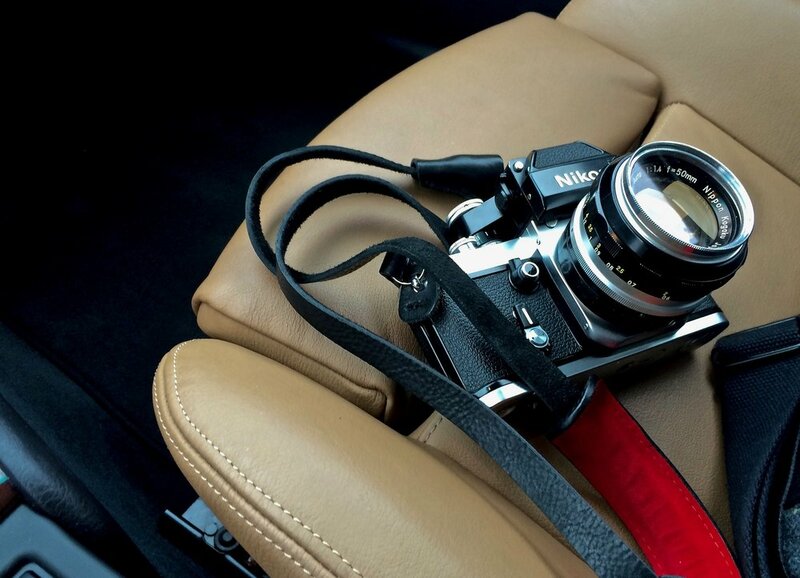 Runner up to the F2 for me is the Nikon FE2. I've regretted my decision to sell my FE2 some years ago. Good news is that I just bought another and sent it in this week for CLA. Minolta gets a bad wrap online, but they were one of the most forward thinking camera manufacturers during the film era. Most people like the X-700, but my two favorites are the XD and the XE-7. Both of these cameras came out during the period in which Minolta and Leica were dating, so you'll find Minolta engineering and Leica manufacturing and vice versa. The XE-7 has the nicest film advance of any camera I have ever tried and the XD (XD-11 and XD-7 in the US) is super small and packs every metering mode you could want. Minolta glass is pretty nice too...and very affordable! All of the Olympus OM single digit cameras are nice (OM-1, OM-2, OM-3, OM-4). Double digit Olympus bodies were designed to be more affordable and thus, build quality is not as good. My favorite is the OM-2n with just the right amount of automation. Driving the OM-2n is pure joy! This camera is super small with jewel-like quality. The OM-3 is a collector camera and prices are sky high. My OM-4 was a battery hog. I liked my OM-2n right from the start and loved it after I had it CLA'd back to factory specs! Oh my! So many choices. Any of the Spotmatics are superb! And those early Takumar lenses are just spectacular! I am using exclamation points early and often in this paragraph because I just can't say enough about these cameras. I especially love the SP without the dedicated flash shoe and the SPF with open aperture metering. In the K bodies, I just adore my K2. It comes in second behind the Minolta XE-7 in the silky smooth film advance category. And the sound of that Copal shutter will make you weak in the knees. All of the M body Pentax cameras I have tried are awesome! Love my ME, ME Super and MX. For an ultimate Pentax driving experience, try the LX! Never thought I'd like shooting a Canon, but the original F-1 and the new F-1 turned my head around. Both of these cameras are lots of fun to drive. The original F-1 has a sublimely satisfying shutter sound and the new F-1's gun metal finish is beautiful! Canon's FD lenses are very affordable and are great performers. Runner up to these pro bodies is the Canon A-1. Also worth mentioning, mostly because of the Zeiss lenses made for it, is the Contax RX. I've tried several Contax cameras and the RX is my favorite C/Y mount driver. In the Nikon electronic bodies, the F4 is amazing and the F100 is the nearest you can get to a digital experience in an analog camera. In instant photography, there's nothing quite like the Polaroid SX-70 Land Camera. Today, there are several technicians restoring these cameras to original specs. It's a blast to see your picture pop right out of the front of these amazing cameras! After careful shopping and with proper service, there's nothing quite like driving an analog camera. These are my top picks. I'd love to know yours.